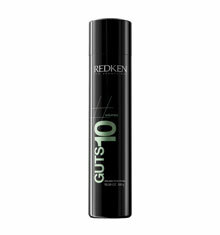 Redken Aerate 08 Bodifying Cream Mousse gives hair fabulous body with fashionable attitude. 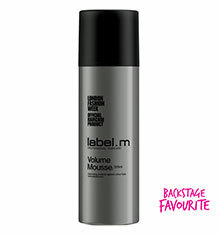 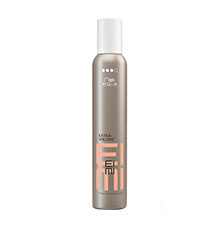 Revolutionary aerated texture adds extreme volume with conditioned softness; blow-dry in for style with substance. 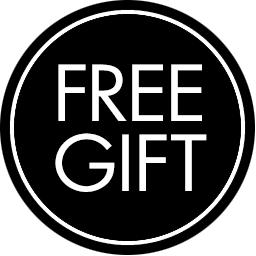 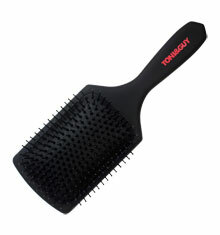 Exclusive Bonding System provides long-lasting humidity protection and a frizz-controlled finish. 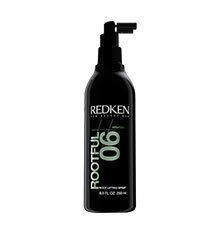 Apply Aerate 08 and finish style with Workforce 09 to create incredible fullness with humidity control.